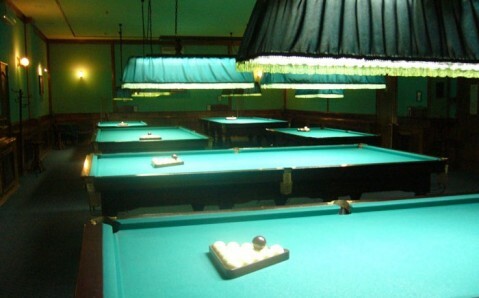 Working hours: from 1 p.m. to 4 a.m. 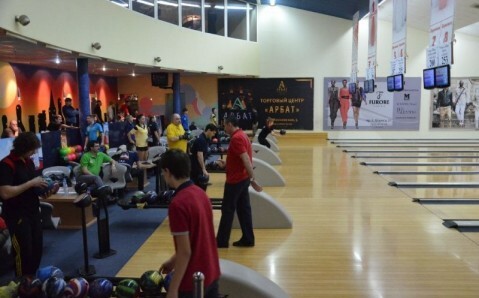 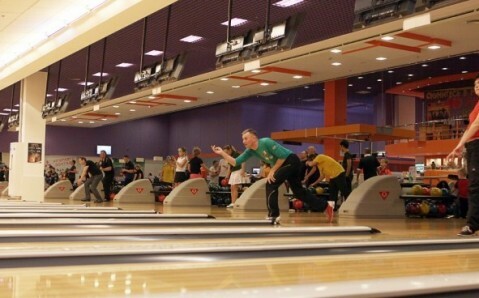 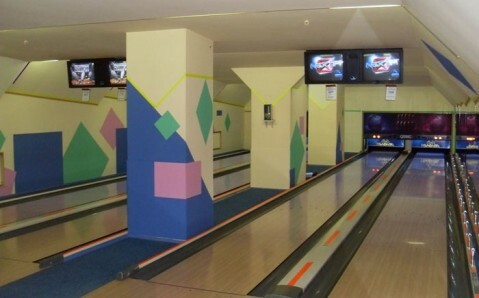 The bowling club Niagara is situated in Poltava’s very heart, not far from the central square and city’s key attractions. 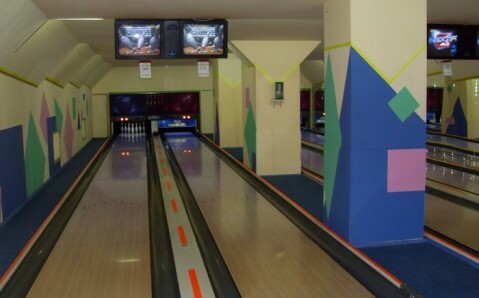 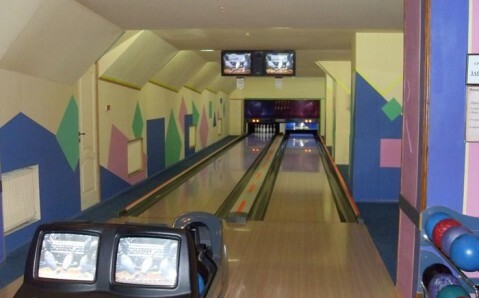 Four Qubica AMF lanes are at guests’ disposal. 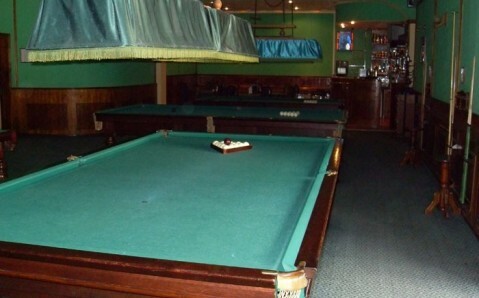 In addition, the club has six billiard tables: four for Russian pyramid and two for American pool. 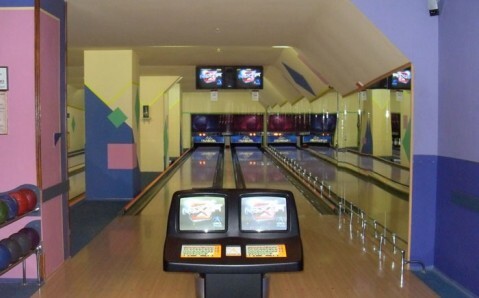 All rooms serve varied cocktails and light dishes.